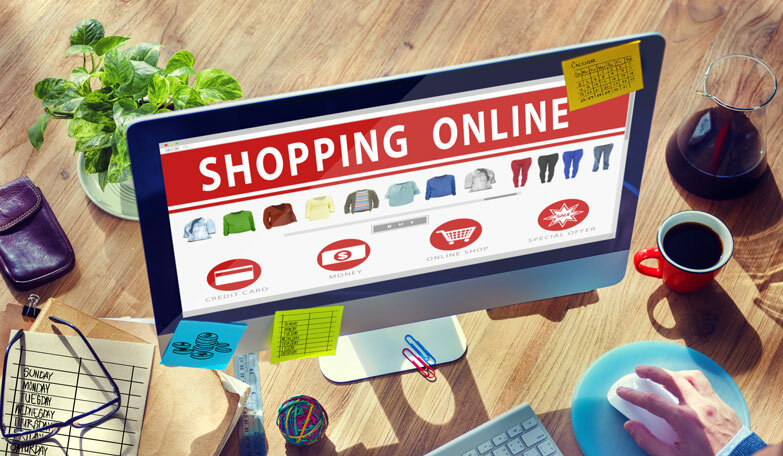 When you are about to launch a new business, think about an ecommerce website is compulsory. If you feel puzzled before a lot of ecommerce platforms nowadays, let read this article! We will show you the best ecommerce platforms for your startup business in 2016. All of them are easy to use and up-to-date. Consider the following platforms and make the best decision for your site. What are best ecommerce platforms in your mind? Leave some comments to let us know your opinion!